For the month of April, Daemen College Library will offer a trial of Gale's Interactive: Human Anatomy database, a learning tool that allows users to better visualize and understand human anatomy by exploring virtual 3D models and dissections. 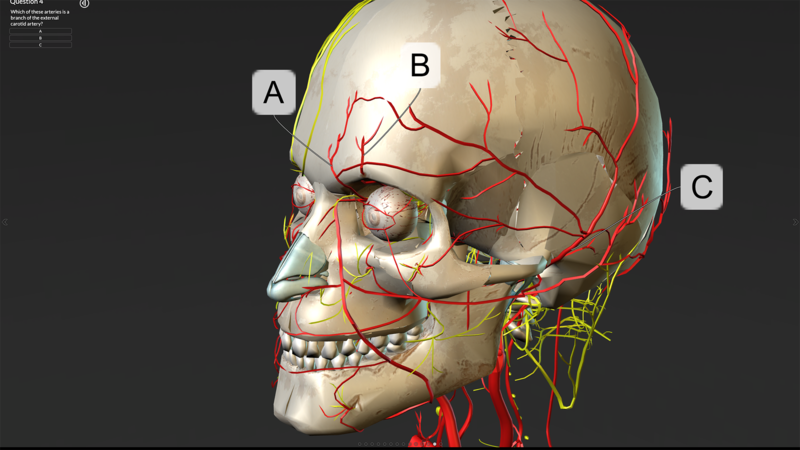 Users can access more than 4,300 structures and over 13,500 identifiable landmarks in the human body, with relevant reference content from Gale provided alongside the 3D models for further study and research. Let us know your thoughts on this resource by filling out a Database Trial Evaluation Form.